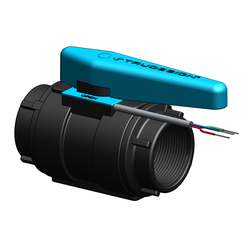 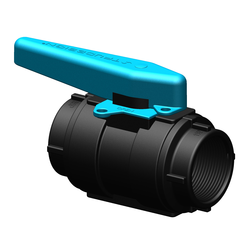 The TruDesign Ball Valves have parallel threads and only fittings with parallel threads should be screwed into them. 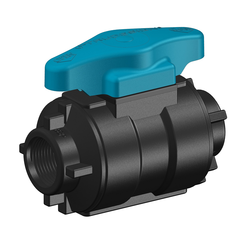 This is a very important issue as parallel threads allow for maximum engagement of the two threads and this is required for maximum strength and sealing. 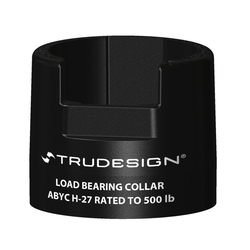 TruDesign have conducted many hours of load testing to gain IMCI, Bureau Veritas and ABYC complince - which will not be covered if fittings with tapered threads are used.